Audio and streaming in particular has increased massively in popularity with the emergence of Alexa and Google Home. And it’s super clear to me that this is just the beginning. Sonic branding is about how your brand sounds and how it gets recalled or remembered — like the little jingle in the beginning of video games or the sound when you boot up your computer. It’s about to become dramatically more important for every single brand. But creating audio identity requires different thinking. For example… is your brand’s voice the voice of a 25-year old surfer? Is it the voice of a celebrity? Is it a song? Is it a whistle? Normally, to capture the attention of the end consumer, cement your brand identity in their mind, or stimulate recall. you’d have to run a 10, 15, or 30 second advertisement on a relevant channel to capture their attention. In the voice world, brands have incredible opportunity to form deeper relationships with their customers. The reason we put famous singers and artists on such a pedestal is because of the connection we form with them through their music. Sound has a powerful ability to get us to trigger specific emotions and memories, and that’s impactful when it comes to brand. 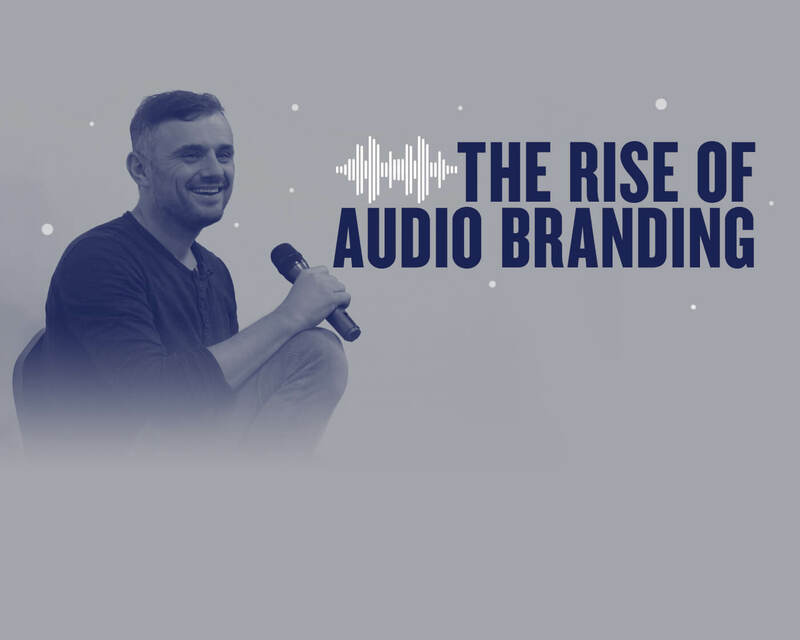 Brands that have gotten in on audio branding early have able to rapidly create recall and brand association by playing their audio tag at concerts and other events. For example, P.C. Richard (an electronics store) created a jingle that’s used by the New York Yankees after striking out an opposing batter. A brand like Pepsi could play an audio tag at the Super Bowl halftime show to align themselves with pop culture. Ultimately, sonic branding is the audio equivalent of a brand’s username. If a company plays their tag alongside advertisements or content that match their brand’s positioning, eventually that audio tag by itself will conjure up the intended feelings around that brand.